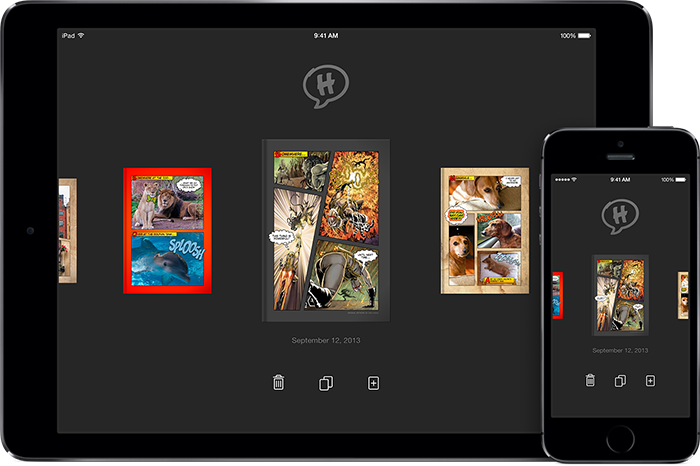 Halftone 2 – Comic Book Creator by Juicy Bits is Apple’s free app of the week. The app normally retails for $1.99 and is free for this week only. Easily turn your photos into comic book pages and videos with Halftone 2. 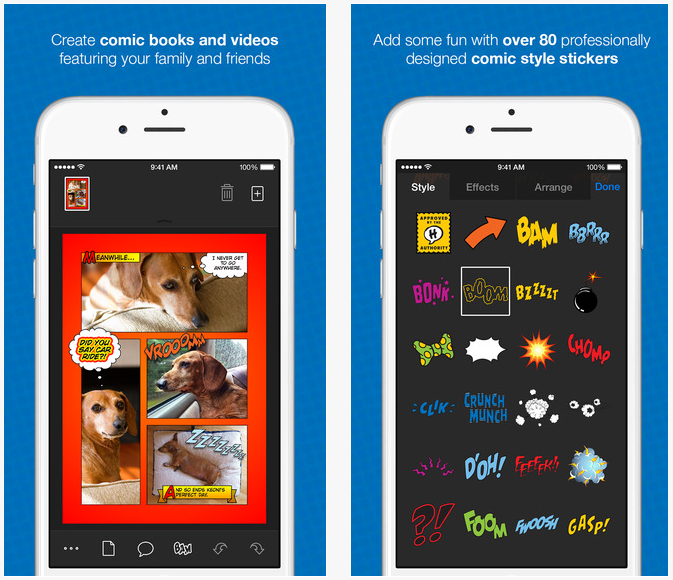 The app makes it easy to create comic and scrap books with your images. Choose a page layout, apply photo filters, position captions, add speech and thought balloons, place some WHAMs, BAMs, and POWs, mix in a few sound effects, and share your creation as an image, multi-page document, or high-definition video. 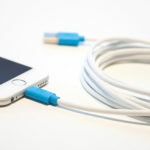 There’s no faster or more fun way to share your stories. Halftone 2 – Comic Book Creator is available as a free download (normally $1.99) from the App Store. The app requires any iOS device running iOS 8.0 or later, and it has been optimized for the iPhone 5, 6, and 6 Plus. The app has in-app purchases that range around $1.99.